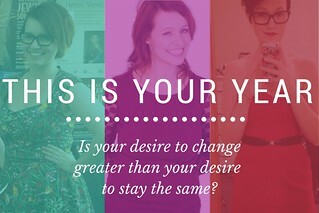 After celebrating my one year coach-aversary recently, I elaborated a bit more about my journey with this video. 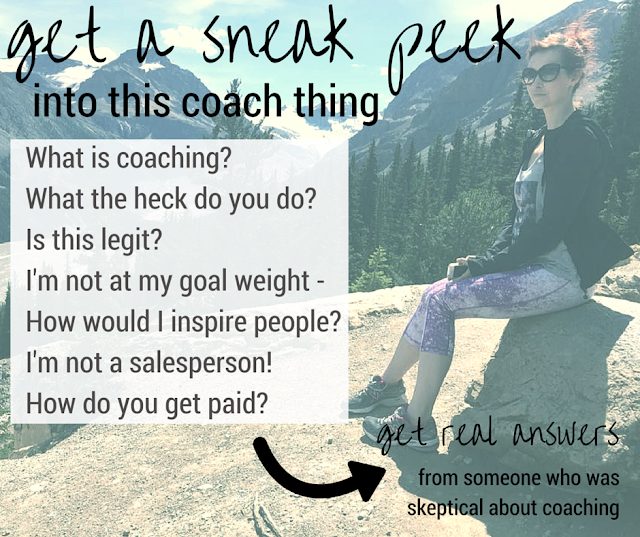 I've been getting lots of questions about coaching, so this week I'm hosting a 3 day sneak peek to share what it's all about! 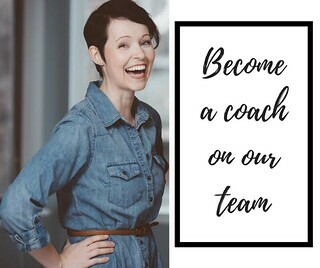 Have you ever felt curious about what this 'coaching' thing is all about? Maybe you've wondered what's up with all the food photos, sweaty selfies and quotes that I post. This week I'll be hosting a 3 day glimpse into coaching where I'll be sharing what's involved and how it has impacted my life. - what do coaches actually do? - how does it all work? - how do you get paid? All in a private Facebook group that you can access when it's convenient for you. Would you like to learn more? 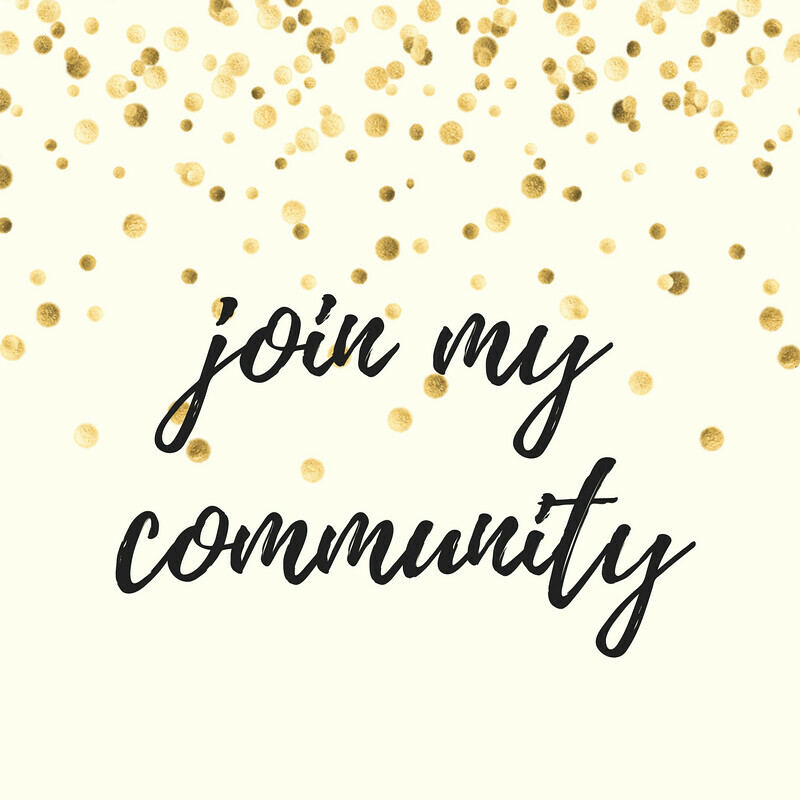 Fill in my coach application and I'll add you to our group on Wednesday!